If you work for the web, you likely have this one in your feed reader already. Published once a year, in December, 24 Ways is an “advent calendar for web geeks”, as well as an excellent reference for web design and development at any other time of the year. Each issue is an event that marks—not the end—but the beginning of a new year of ideas and developments in web design. 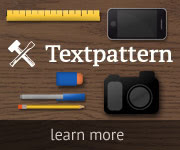 24 Ways has run on Textpattern CMS since its debut, and being an excellent site inside and out, it’s well deserving of our first Site Watch column, and thus first Exhibit entry. 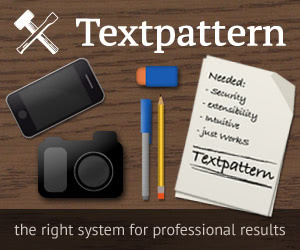 Drew McLellan, 24 Ways Editor-in-Chief, found time in his busy schedule to give me some background about the site—how it was built, who helps with the work involved, etc.—and shared his honest thoughts about Textpattern CMS too. From my developer point of view, I wanted a system that is simple to implement and customize, not just simple for the final user...how wonderful [Textpattern is] to play with!